So wow, long time no post again, apologies. So I’m actually really excited for this post. From the title you can tell what the tutorial is on right? 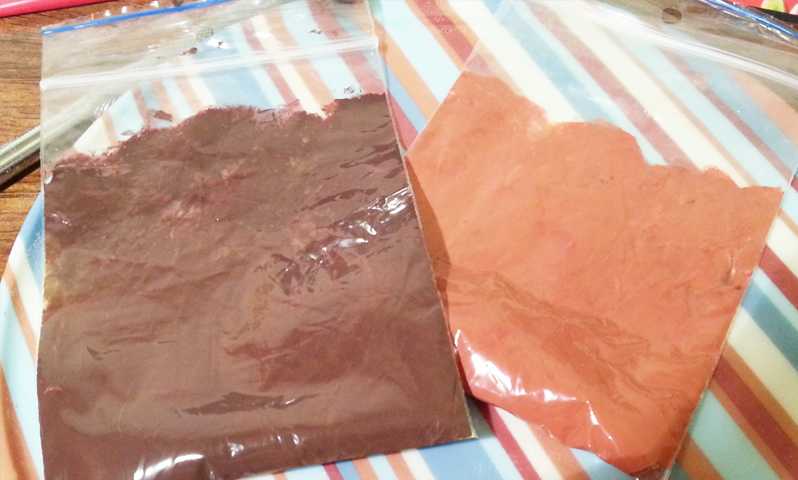 At first, I mixed the clay around a lot in the softener and this actually made the dissolving process a lot slower. After I gave up and just let it sit, when I mixed it again, all the clay dissolved much quicker. As for the softener amount, because my container was slightly larger than I liked it to be, I didnt completely cover my clay up to the top. It was kind of half way up the clay and I just flattened it out. If you can, try to use a smaller container. 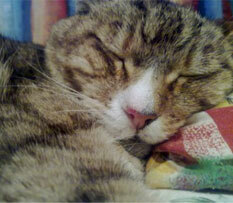 Place in the oven for baking. So apparently, when polystyrene is heated, it shrinks. I didn’t know about this method for making cake tins until that day…. 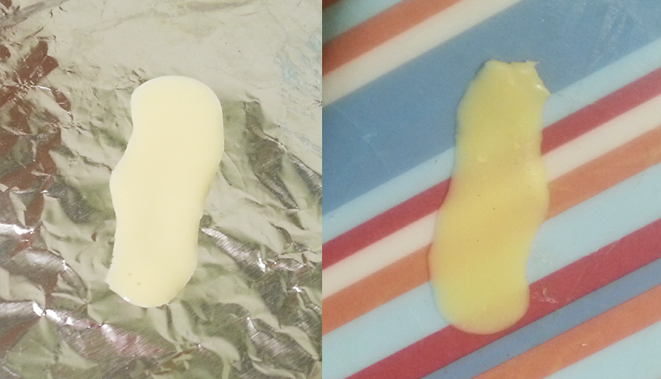 Anyway, I put it on for 130 degrees (celcius) and after about 3-4 minutes, the shrinking process started. Then it only took about another 5- 10 seconds before I took it out. You can take the ‘cake tin’ out at any point once its shrinks. 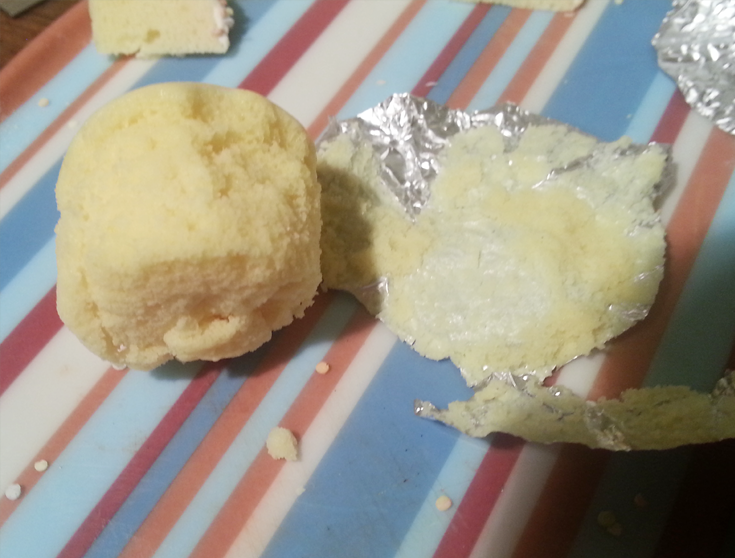 It just needs to be small enough for you to take it out of the foil without changing the shape. I added probably about 2 tablespoons. In the earlier link where I found these instructions, it doesn’t really tell you how much to add. I just added enough until the clay mix was thick like real batter. As you can see, it actually rose !SDKFJKFSHHKJ ! It looks realistic right ? The top really looks like a real vanilla cupcake right ? 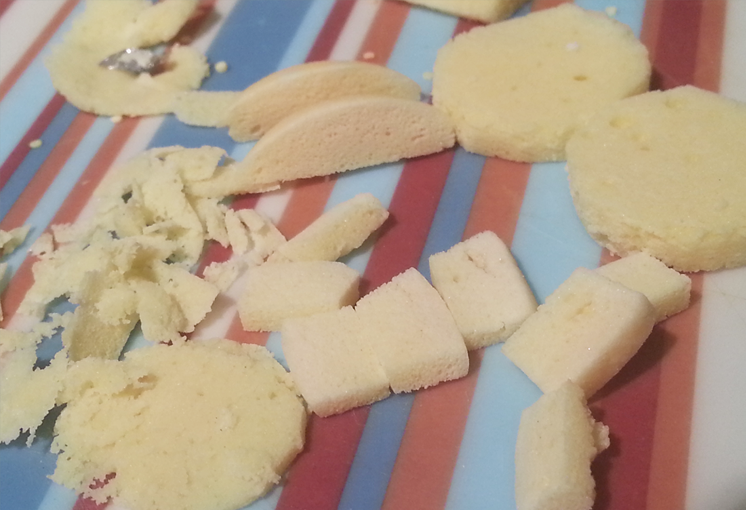 Here I cut this cake apart to look at the texture because it was failed away. This texture is also perfect for bread as well. An interesting outcome is that the clay actually is flexible. Like its quite soft and when you squeeze it, it just goes back to its original shape again.. This is actually quite an expensive way to make the realistic cake texture but here it is ! 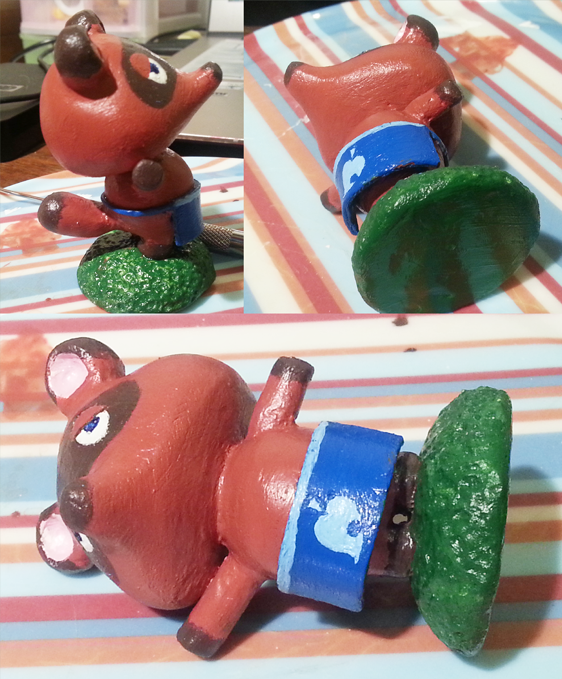 And in celebration of the new Nintendo 3DS Animal Crossing : New Leaf release this year, I made Tom Nook! So who is Tom Nook? He is a “Raccoon Dog”, also known as “Tanuki” in the Japanese version (also a real animal btw, its related to dogs even though they look like raccoons lolol). He’s basically who you go to to make money and lose money TT.. He buys the stuff you sell, and he also sells you furniture, equipment and the like – and also responsible for the expansion of your house. So the new change in New Leaf is that you get to have more freedom in choosing what to expand, what rooms to add and WHEN you want to add them. In previous versions of animal crossing, after each expansion, he’d push you to expand more, which kinda made you hate him.. It doesn’t help that it was harder to make money in previous versions than it is in this version. Also, just a note, I have recently purchased “Super Sculpey” in beige. 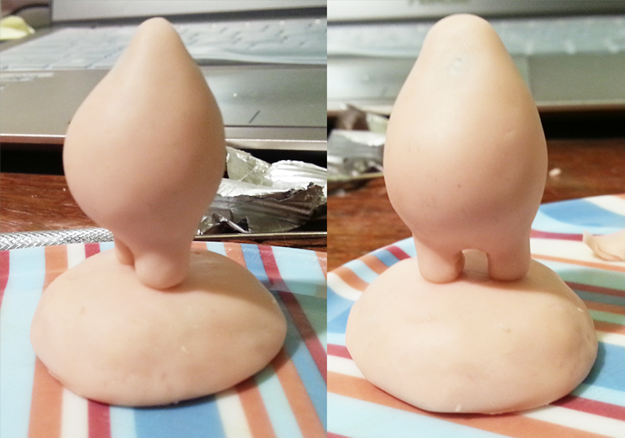 This clay is specifically for sculpting models and I really like it. 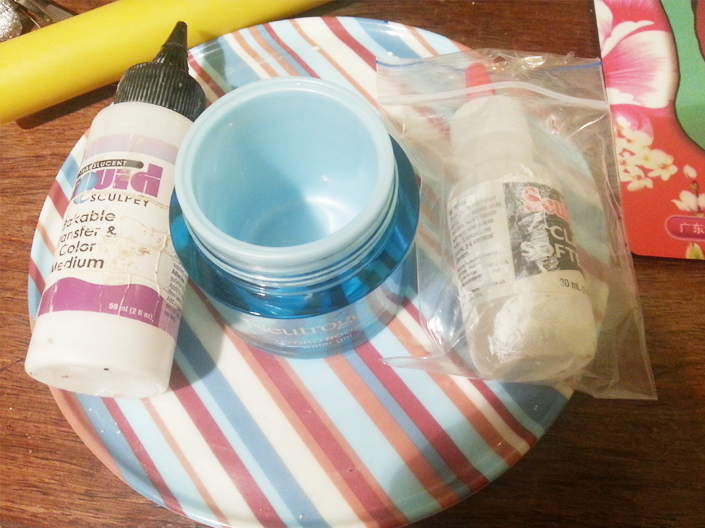 If you have ever used Du-kit (which is a NZ brand polymer clay), the texture is surprisingly similar. I’ve always had this thing against Du-kit because it was never ‘crumbly’ like sculpey and fimo in that you couldn’t create those realistic textures, but after using super sculpey, I’d say du-kit would be suitable for model making too. Roll out some super sculpey , and wrap it around the foil, blending the edges. He’s so top heavy he cant event stand by himself anymore…. Then roll our two circles and attach them as his ears. After attaching a new arm, I baked him on his back. And here he is fully completed ! For acrylic paint, I recommend that you dilute it with some water so that it becomes much more thin and smooth. This way, you’ll get less streaks and more even paint layers. 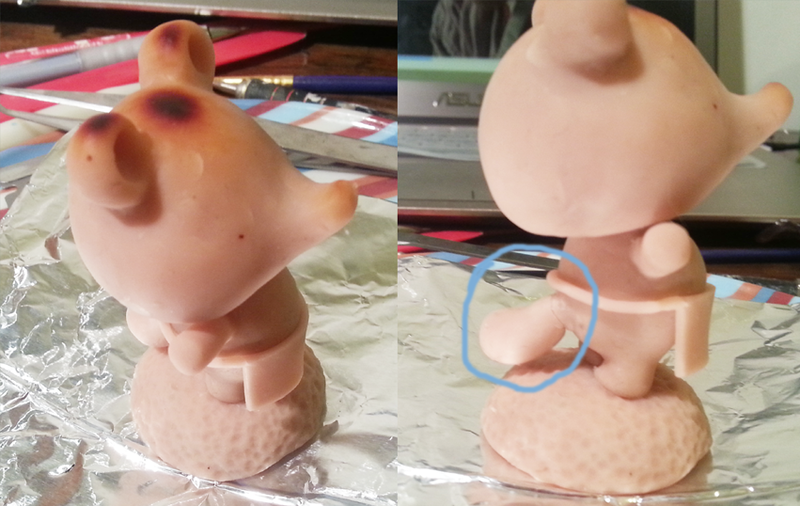 Also, sand down your figurine after baking. I’m not too experienced with sanding so I just took random sandpaper I had. I think you should go for a finer one so that it doesn’t leave those uneven indents from the texture. Having a smooth base gives you better end product, so please try to do that. 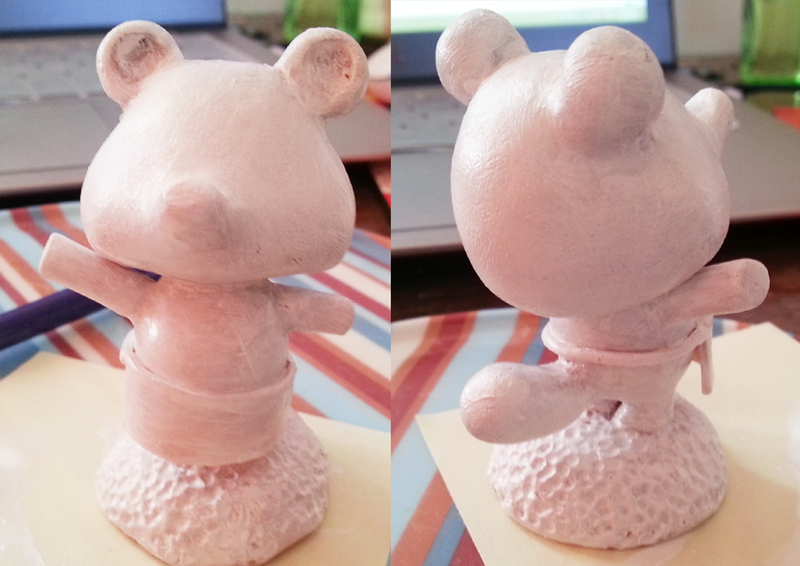 Blend well and sand well – my Tom Nook would have turned out better if I sanded him properly. Just letting you know I’ll be back blogging regularly until school starts again!